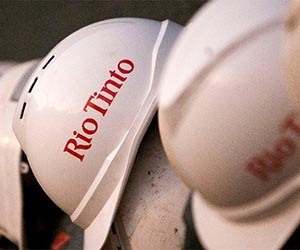 Rachel Durdin, who is General Manager, Project Shaping at Rio Tinto in Brisbane was named 'Gender Diversity Champion' at a ceremony at Parliament House in Canberra. 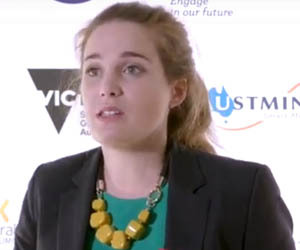 She was presented with the award by The Hon Kelly O’Dwyer, Minister for Jobs, Industrial Relations and Women and the Chair of the Minerals Council of Australia (MCA) Board of Directors Dr Vanessa Guthrie. The awards breakfast was attended by more than 100 people including 20 members of parliament. Since joining Rio Tinto six years ago, Rachel, a marathon enthusiast and one-time Australian hockey team member, has measurably improved outcomes for women in the resources sector. Like her passion for running, she sees the creation of a diverse workforce in the resources sector as a marathon, not a sprint. 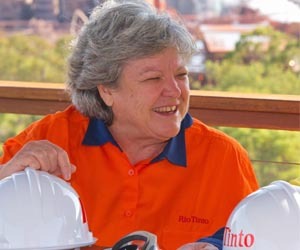 Rachel has led Rio Tinto’s response to family and domestic violence including Rio Tinto’s pursuit of White Ribbon Workplace accreditation; mentors women through the Queensland Resources Council/Women in Mining and Resources Queensland mentoring program and helps senior leaders throughout Rio Tinto in inclusive strategies. 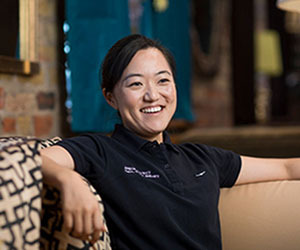 “I will continue to advocate for women within our business and the broader sector by challenging our leadership until we have significant movement towards equal representation, equal pay, career progression and above all a workplace that is committed to having an impact in eradicating family and domestic violence,” Rachel said. 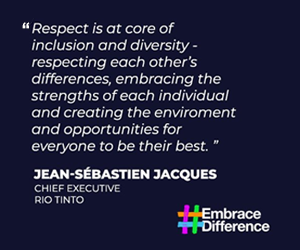 Rio Tinto, secured the Excellence in Diversity Programs and Performance Award for its White Ribbon accreditation program, which was led by Rachel. Fellow finalist Jo-Anne Dudley was highly commended in the Exceptional Woman in Queensland Resources category. 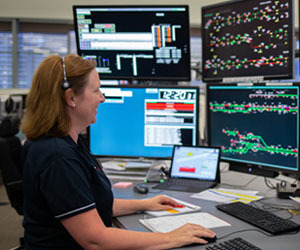 Jo-Anne, Senior Manager Strategic Mine and Resources Planning Rio Tinto, travels regularly to Mongolia and manages 30 people across three locations; Brisbane, Ulaanbaatar and the Oyu Tolgoi Mine Site. “I’d really like to get the message out to parents and educators that working in the mining industry is something that we should be encouraging young women to do,” said Jo-Anne. 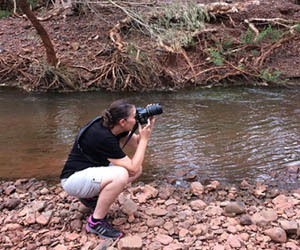 “To ensure that not only the strongest survive those early, and often lonely years, I am a passionate participator in the WIMARQ/QRC mentoring program having mentored four wonderful women in resources over the past three years,” she said. 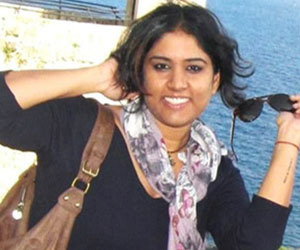 “I believe we need to convince females these jobs are career pathways that are viable options. These awards play a pivotal role in our sector’s efforts to bring better gender balance to our workforce. 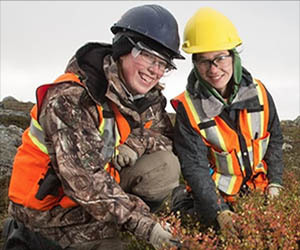 The QRC and its members have a goal of at least 20 percent women in ‘non-traditional’ roles - such as engineering, earth sciences, trades and operators - by 2020. 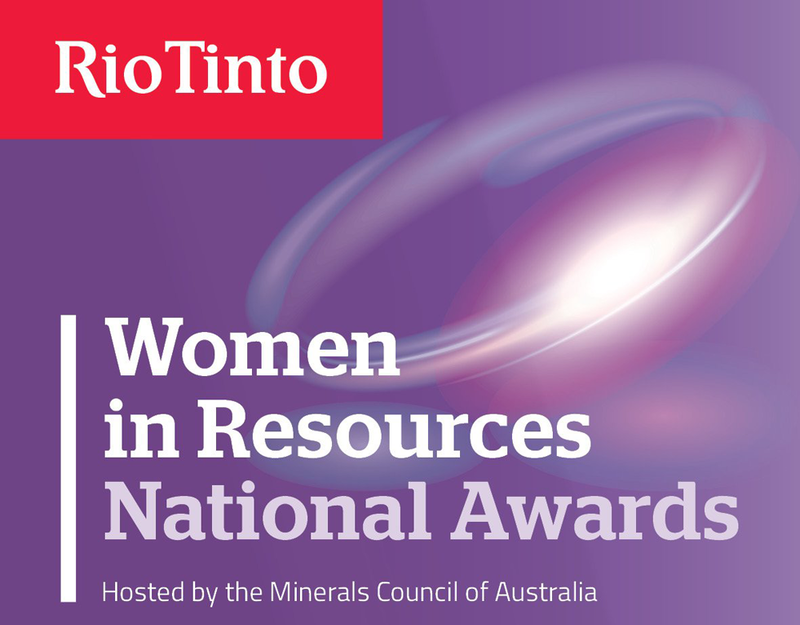 We’ve been running our state awards since 2006, which have provided a rich line of role models and ambassadors to inspire women to enter and remain in our resources sector. The economic and social benefits of better gender balance for our sector is well made and we believe that women should have equal access to the rewarding and high-paying careers it offers. Over the past 12 years since the introduction of our Women in Resources Action Plan, the proportion of women working in non-traditional roles in our sector in Queensland has risen from just six percent to 15 percent in our latest survey of members. If we are to attract the best and brightest into our increasingly technological sector, we need to scoop from the entire talent pool, not just half of it. 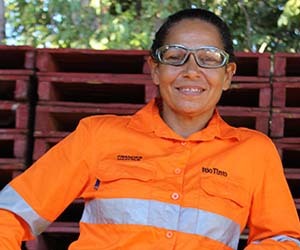 I am very proud of all our Queensland finalists who are great examples of people and companies who have championed the cause of improving diversity in our resources sector.” said QRC Chief Executive Ian Macfarlane. 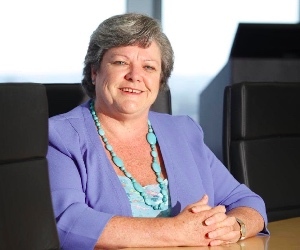 WIMARQ Chair Maria Joyce said the awards not only recognised achievement, but also the finalists’ dedication to creating workplaces that better reflected society. “It’s been well documented that better gender balance leads to more innovation, improved safety and profitability for companies so it’s a no-brainer that we should be attracting and retaining more women in our sector. I’m sure all our finalists and winners will continue to be fantastic role models for other women and inspire many more to consider the sector as a career choice," commented Maria. Join the award-winning employer which works to ensure diversity and gender equality, while developing your own thriving career. 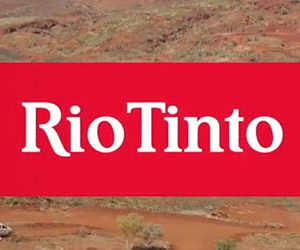 Research Rio Tinto's job vacancies.